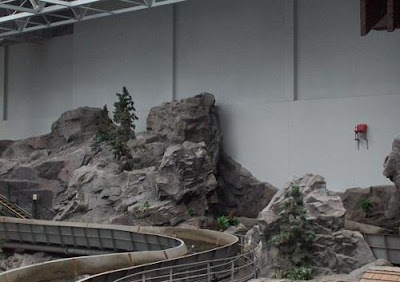 " The Mall of America in Bloomington, MN has this chair on the wall. 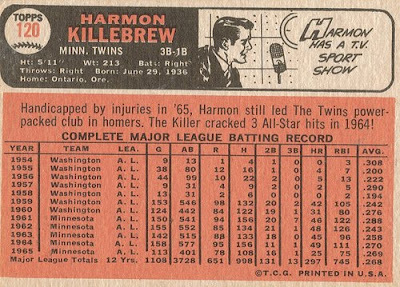 Because in 1967, Killebrew hit a 520-foot home run at Metropolitan Stadium, the former home of the Twins. The MoA is built on the same site. Also in the “amusement park area” (Those of us who remember when the Mall first opened will forever call it Camp Snoopy) is a plaque in the floor marking the original spot of home plate." Photo by cthoyes via Flickr.